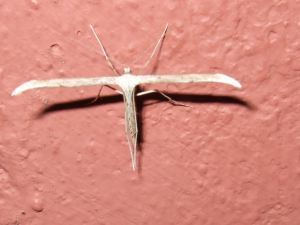 Observation - PLUME MOTH 2 - UK and Ireland. Description: A Whitish plumemoth that came to porch light. A Whitish plumemoth that came to porch light.